PENNSYLVANIA'S MOST EXPERIENCED BMW CERTIFIED COLLISION REPAIR CENTER. Located in Allentown, PA at 1327 W. Tilghman St, Allentown, PA 18102. We Repair any make or model. We are a Traveler's Concierge Shop. Experience the highest level of customer service available. Mini Certified Collision Repair. Mini CCRCS fix your mini like it's their own. Trust our certified mechanics to take good care of your car after a major collision. With one call, we’ll pick up your car and bring it to our auto collision repair center. Paintless Dent Repair is a way of removing dents from vehicles without disturbing the original paint finish. We offer no obligation estimates so that you’re always in control. We are one of four BMW Certified Collision Repair Centers and the only MINI Certified Collision Repair Center in the state of Pennsylvania. By choosing BMW, you deserve to enjoy that experience every moment you spend behind the wheel – even after a major collision. For restoring your BMW to original vehicle specifications of performance, beauty and safety, BMW Certified Collision Repair Centers have no equal. Let’s say your MINI is in an accident. Would you trust a normal body shop to take care of it? To make it awesome again? To make it exactly the way it was when you bought it? No, because your MINI is not a normal car. 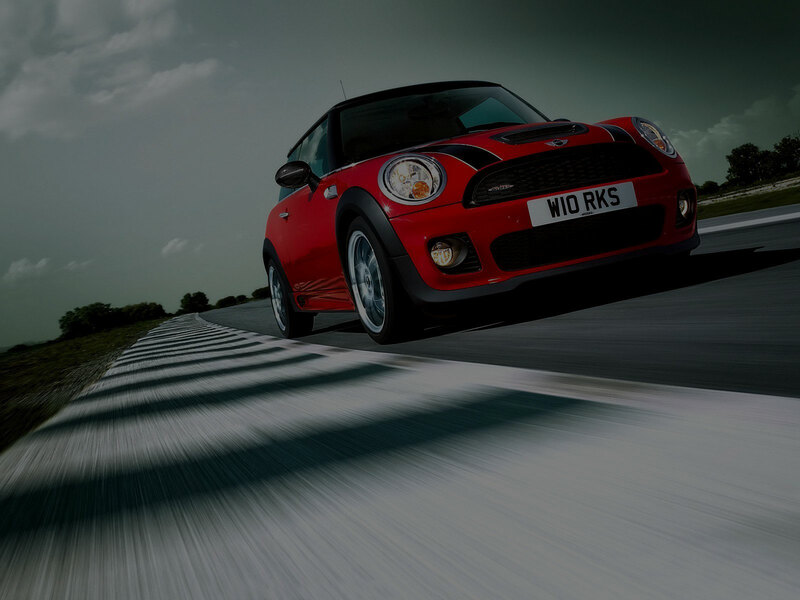 Why not take your MINI to a ‘Not Normal’ MINI Certified Collision Repair Center (CCRC)? 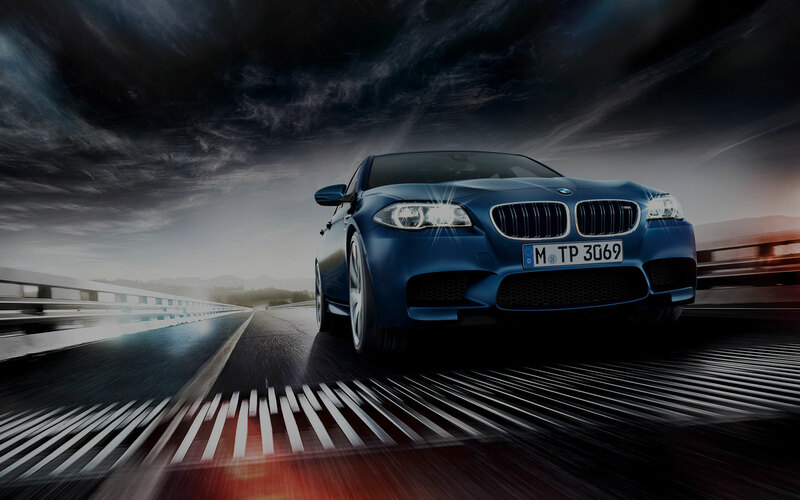 We hope you’ll never need collision repair for your vehicle, whether it’s a BMW, MINI, or any other car. But in the event that you do need collision repair after an accident, you can rely on Daniels BMW & MINI Certified Collision Repair Center to expertly bring the signature look and performance of your vehicle back to original factory specifications. Because when it comes to your vehicle, any make or model, you should expect nothing less than the best. We specialize in working on the following car brands: Audi, BMW, Chevrolet, Chrysler, Dodge, Ford, GMC, Infiniti, Jaguar, Jeep, Land Rover, Lexus, Lincoln, Mercedes Benz, MINI, Nissan, Porsche, Saab, Subaru, Tesla, Toyota, Volkswagen and Volvo. Daniels BMW Certified Collision Repair Center possesses the technology and expertise to diagnose problems beneath the surface that might otherwise go unnoticed. The state-of-the-art repair tools our mechanics use at Daniels include the newest, most sophisticated and innovative equipment available. As a result, we can maintain the performance and safety features of your vehicle, inside and out. Our factory trained repair technicians are trained well beyond the standards of non-certified collision repair centers. Over 50 Insurance adjusters from Allstate, Erie, Liberty Mutual and Travelers Insurance met at Daniels Collision Center for an education on BMW’s advanced repair technologies. BMW holds these workshops for insurance professionals so they may understand the latest BMW technologies used in manufacturing requires BMW specific repair techniques. BMW’s new I3 is an electric vehicle with an aluminum frame and Carbon Fiber Occupant Life Module. (pictured) BMW’s new 7 Series is manufactured using steel, aluminum and Carbon Fiber. Daniels Collision Center is part of BMW’s Certified Collision Repair Network comprised of 67 shops Nationwide, and the only BMW Certified Collision Center located in Eastern PA.
To become a BMW Certified Body Shop all our BMW technicians must attend mandatory training which is updated yearly, maintain shop specific BMW special tools, use only BMW repair techniques on BMW and MINI vehicles along with other BMW standards which are independently audited 3 times per year. Daniels Collision Repair Center has been the Lehigh Valley’s #1 Body Shop for over 25 years and are proud to now offer our BMW and MINI expertise on other vehicles, including: Toyota, Lexus, Subaru, Nissan, Ford, Chevy, Dodge, Kia, Hyundai, Tesla and all other makes and models. Daniels BMW Certified Collision Repair Center can work with you and your insurance company–all insurance companies–to help manage your claim. In this way, you can rest assured that you will receive the highest quality repair possible. We’re here to help you with your vehicle collision repairs. It’s never an easy task to deal with, but we want to make the process as easy as possible for you.